Cinematic Paradox: Isn't this the best movie poster ever? Isn't this the best movie poster ever? 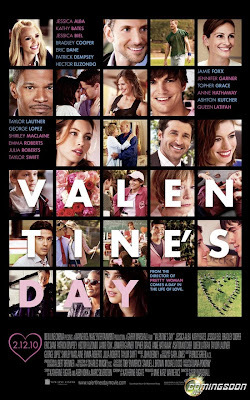 I want to see Valentine's Day. A lot. You just look at the cast and tell me your not excited. This is 'He's Just Not That Into You's cast tripled.